To mark the 40th Anniversary of the release of Queen’s 1977 landmark album News of the World, alternative previously unheard ‘Raw Sessions’ versions of both We Are The Champions and We Will Rock You are being released as digital downloads on the 6 October 2017. Originally launched in October 1977, News of the World is one of Queen's biggest selling albums of all time. It opens with two of the band's most indestructible worldwide hits, the Brian May-penned We Will Rock You and Freddie Mercury's We Are The Champions, monumental stadium anthems which remain a staple of major sporting events all around the world to this day. Both are taken from the upcoming special box set edition of News of the World which is released on the 17th November. The brand new package includes the original album on CD, plus two further CDs of recently unearthed out-takes and rarities from the band's archives, one of which is a newly created ‘alternative’ version of the whole album – Raw Sessions. Mined deep from long-vaulted studio multi-track tapes, this extraordinary parallel album brings to light never-before-heard alternative versions of each of the album’s 11 tracks. All the lead vocals on the Raw Sessions are from a different take to that used on the original album. This includes We Will Rock You, which also features a radically different approach to the guitar solo, reminiscent of Jimi Hendrix, plus the band’s original studio banter recorded immediately prior to the master take. This reveals that the much-speculated noise at the beginning of the 1977 record is actually an echo of Brian’s count-in. On We Are The Champions, there are also many unfamiliar instrumental elements, most notably from the guitar department. This track was edited on the 1977 album but is presented here for the first time in its originally recorded length with two more choruses. Also included is a charming false-start to one of the earliest takes of the song. The recordings also reveal that We Are The Champions, known for its unresolved cliff-hanger ending, was originally intended to fade-out. Freddie ends the take saying "That was a lovely feel…that’s exactly how it should be”. All of the material on the Raw Sessions was recorded in 1977. 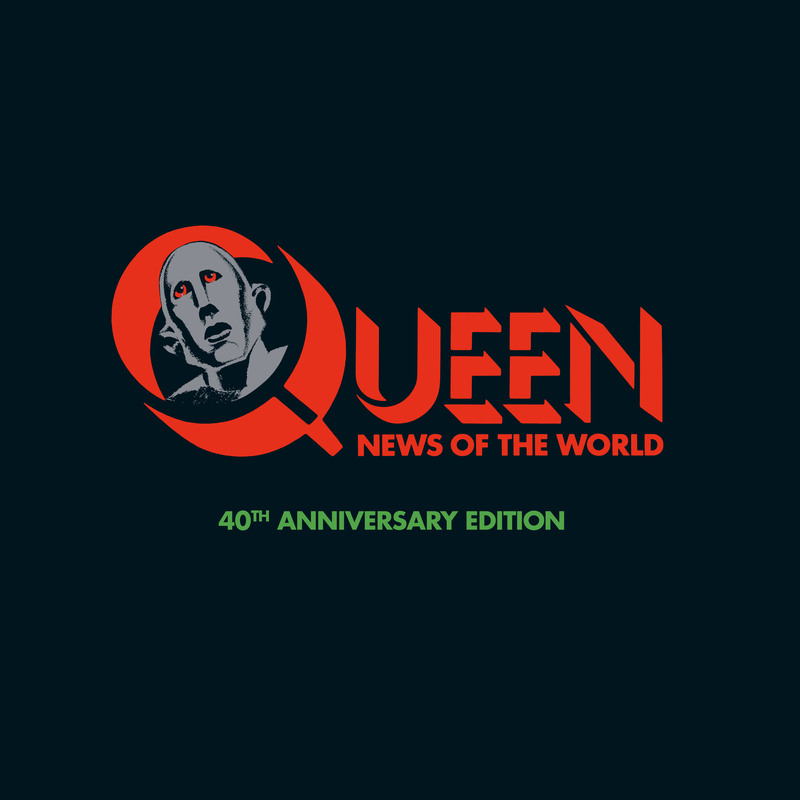 40th Anniversary Edition of News of the World, released 17 November 2017 and available for pre-order here.